Do you value the relationships with your freelance clients? Those relationships – depending on how strong they are – can determine how much success you achieve as a consultant. The niche in which you operate doesn’t matter. What matters is that you take time to cultivate solid connections with all your clients. The event brief template gives you a platform on which you can build amazing freelancer-client relationships for years to come. Do you want to build and maintain strong relationships with your freelance clients? Then you should focus on establishing extraordinary communication with them from the first day. Prioritize timely and effective communication. You can learn to communicate better with the clients as long as you have a solid base. You don’t have to go to any seminar to do that. Start by taking some simple steps every day, and your clients would love you for it. 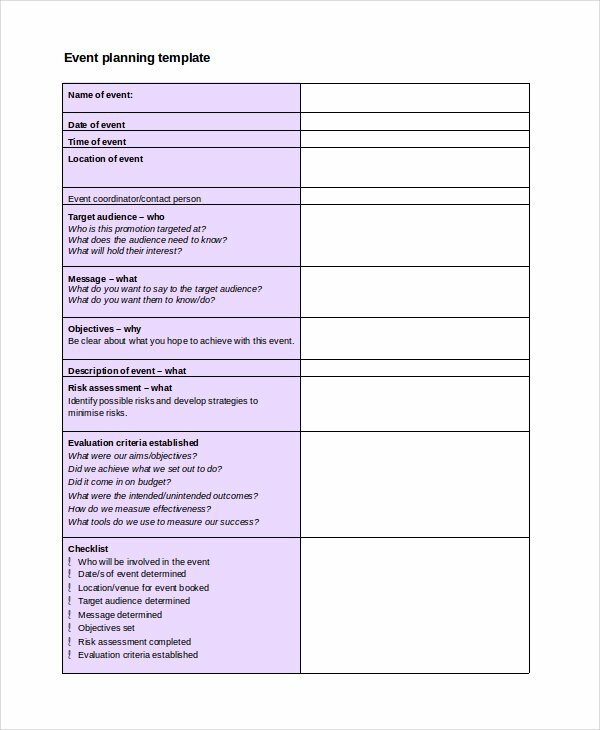 The event brief template is an excellent tool for communicating exceptionally with clients. What sort of attitude do you project to your clients? You can hide many things from freelance customers, but the attitude isn’t one of them. The wrong, negative attitude will send your clients fleeing to the next freelancer who offers them even 1% more than you did. Prevent this from happening by maintaining positive, well-grounded attitudes with all customers. 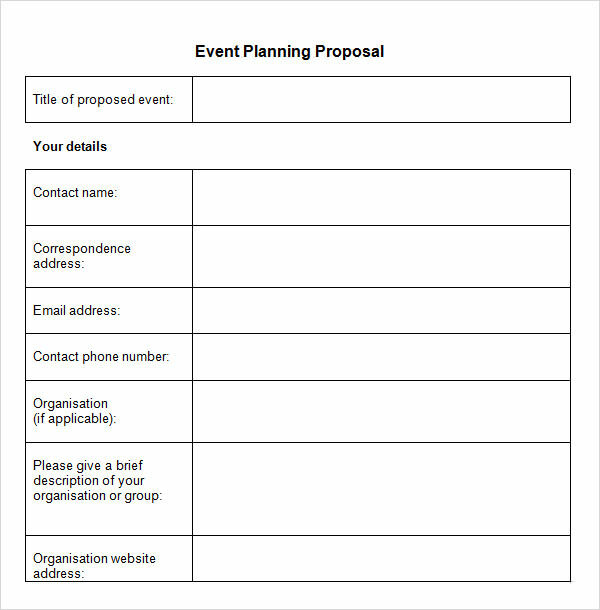 Use the event brief template to relay good attitudes to all your clients. As a freelancer, you will experience numerous stressful situations. However, the stress shouldn’t push you into projecting a negative attitude toward your clients. It can be quite tempting to view your clients as a collective. That approach has its pros and cons. A better approach is to treat each of them as an individual. Yes, they bring you plenty of business. They need your professional input to solve a specific problem. Nevertheless, that doesn’t prevent you from treating each of them individually. Freelancers who succeed at this are more likely to emerge victorious in building solid relationships with clients. How much do you know? What can you do to solve problems? What sort of solutions do you offer? The clients are more interested in these and more. The event brief template you design and submit to clients should address these questions, or concerns. Use it to share whatever knowledge you have with the clients. Some clients seek your help without understanding or appreciating what you do fully. You can change that with this template. Prioritize this matter if you want your relationship with each client to grow stronger. Openness can take you where nothing else does. It can open the door to the rest of the world, especially in your area of expertise. Openness is a great tool for any freelancer who is interested in building and maintaining wonderful relationships with clients. Now, that doesn’t mean broadcasting all your trade secrets to the world. Some information should never leave your consultancy. Haven’t you heard that some secrets are not worth sharing? Lastly, it’s worth noting that each customer will come with a truckload of expectations. It’s upon you to meet the expectations. Many freelancers fail because they under-deliver. Don’t take that chance. Instead, endeavor to exceed all your clients’ expectations at all times. Take deliberate measures that guarantee you the sort of results that leave your clients mesmerized at your efficiency. It’s better to promise less but deliver more. Your business starts dying when you promise more but delivers less or next to nothing. Use the event brief template as the basis for delivering beyond clients’ expectations.